Polyphasic sleep refers to the practice of sleeping multiple times in a 24-hour period (vs monophasic once per 24-hour sleep). There are some that use polyphasic sleep and alternative sleeping schedules to try to achieve more time awake each day (in the most extreme case – The Uberman – you sleep only 20 minutes every 4 hours for a total of only 2 hours of sleep). Polyphasic sleep recently got an uptick in popularity due to Tim Ferris‘ book “The 4-Hour Body“. I’m a big fan of stupid human experiments and so I was itching for an opportunity to try Polyphasic sleep. 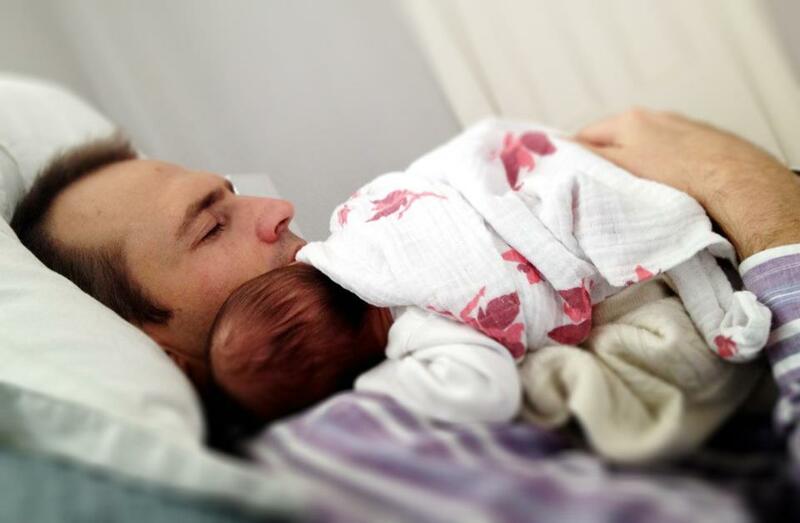 My opportunity to try came with the birth of my first child — It seemed to make sense (in an insane kind of way): When you have a new baby you are kinda forced to adopt polyphasic sleep (i.e. : You get woken up a lot). So what better time to give it a try? However, unlike traditional polyphasic sleepers, my focus was NOT on maximizing my awake time. My focus was on the reverse: Maximizing sleep time. Try and get as much “normal” sleep between 10PM to 7AM. Don’t force yourself to stay awake, don’t wake yourself up at a specific time, etc… If you can sleep uninterrupted the whole way through, go for it! Once you wake up, you adopt a modified Uberman sleep pattern during daytime hours: Every 4 hours, you take a 20-45 minute power nap. If you wake up at 6AM, you take a nap at 10AM, 2PM, 6PM, and go down for the count at 10PM. If you wake up an hour earlier or later, the schedule gets shifted by the same amount. Seize napping opportunities: If it’s 3 hours since your last nap, and you have an opportunity to take a nap. DO IT! You probably won’t have the chance right at 4 hours. If you go past 4 hours, take a nap the next opportunity possible. Don’t oversleep. Once that 45 minute alarm goes off, get up! Don’t forget to nap. If you skip a nap, it’s very hard to catch up again. I’m not claiming there is a scientific basis for this, but it worked great for me. I followed this routine for about 2 months (until our baby awesomely decided to sleep 12 hour nights), and I barely felt any effects from the sleep deprivation. DO NOT try a polyphasic sleep schedule – I have and it wasted a month of my life. 1. If you’re a new parent, you kind of don’t really have a choice. 2. New born babies naturally follow polyphasic sleep patterns. To say it is “not natural” seems incorrect. I wish I had enough command and hours in the day to fit in those breaks throughout the day.